We absolutely loved every part of this wedding day! Kristen + Marius were married at the beautiful Ironstone Ranch this past weekend, on a very hot and sunny, but beautiful August day. We really can't say enough good things about this venue and their staff and we were absolutely smitten with the endless spots for photos there. Kristen + Marius had such a beautiful orchard ceremony and we loved how this couple kept their day sweet and simple with the focus on them. It made for such a perfect wedding day! 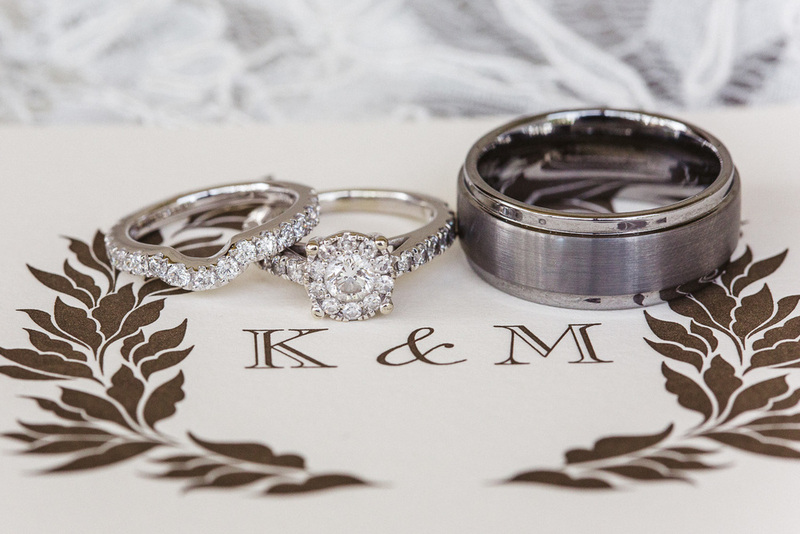 Kristen + Marius, we can't thank you enough for choosing us to be part of your special day. You made our jobs so incredibly easy and we loved our time working with you both!